In organizational change, success depends on leadership. Many do not easily accept change and so the skill set needed is that of leadership. 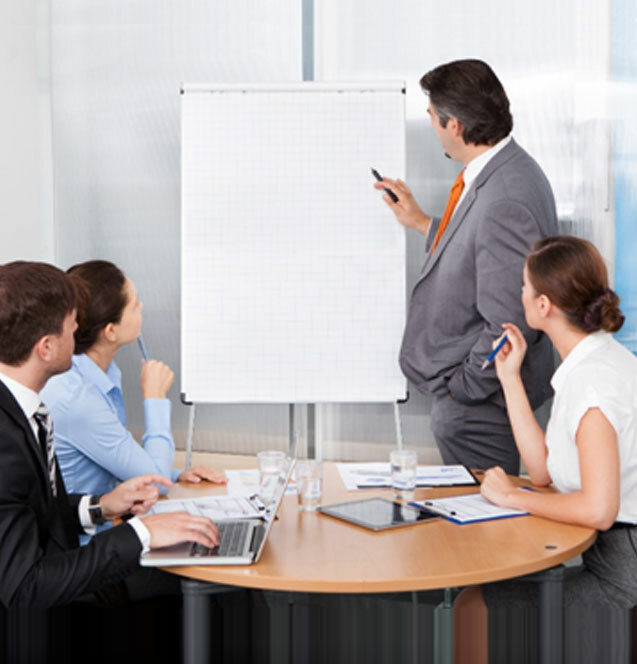 Our Team Leadership training concentrates on communications, vision, motivation and organizational skills. A strong leadership team will ensure the organizational transition success. Process improvement is defined as the task of identifying, analyzing and improving upon existing business processes. Process change is a necessary step for organizational change. Existing processes need to be changed or in many cases, created. Our process improvement training concentrates on the techniques required for process re-engineering, development, documentation and adoption. How do we work with our outsourcing partner? What does partnership look like for your team? Our Partnership and Outsourcing training will prepare your leadership team for the challenges that come with outsourcing opportunities. Top ensure success of your outsourcing strategy knowledge and communication techniques are valuable assets.